What are stem cells and how do they help with chronic pain? If you liked this show, you should follow Dr Jeanette Gallagher. 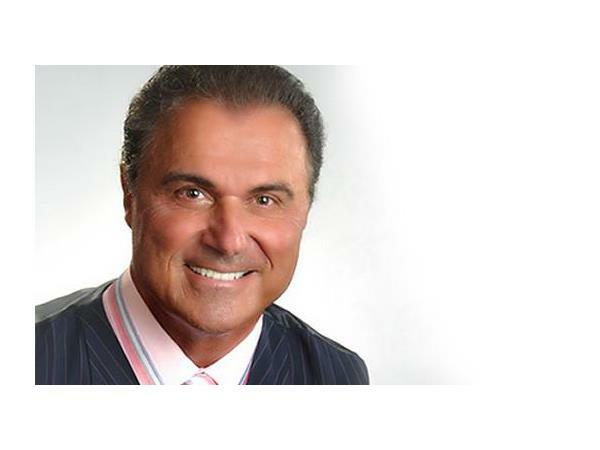 Dr. Jeanette welcomes Dr. Joe Christiano, author of Stem Cell Revolution, to share what stem cells really are and how they may help us with chronic pain. Are you crapped out and struggling with chronic pain? Is your back just screaming to give up and commanding you to the couch? 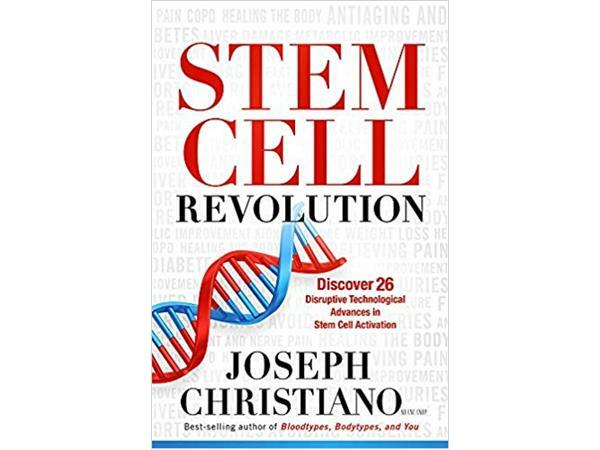 Can we ask the body to start to rejuvenate by activating our own stem cells? What does this process entail and is it for everyone? Did you know that stem cells are in the fat tissue and bone marrow of everyone?